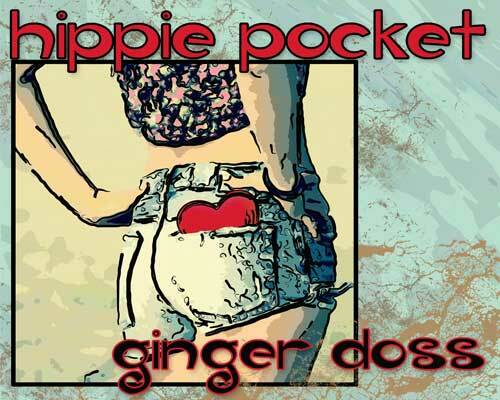 Ginger needed ongoing marketing materials to support her music. One recent request was a new album cover that reflected the concepts in the songs on the album and offered up a little sass with her unique style and personality. We’ve developed a strong ongoing relationship with Ginger that helps us get “into her head” as she has some great ideas and wants those reflected in her materials. We’ve created banners, signatures, cd covers, t-shirts and numerous other items for her. She loves us and tells all of her fans how happy she is with our work!